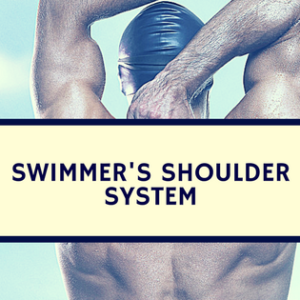 Steering the preparation of a masters swimmer is a highly gratifying experience. We deal with grateful and passionate athletes who do not hesitate to respond to your effort and dedication in kind when it is deserved [see the recent 99-year old who broke a World Record]. Their drive leads them to set unrealistic goals or impossible targets. As a coach, I find it exciting to search for the resources they need to help them in their preparation and boost their performance. Convincing them that patience is a virtue and setting high, but feasible goals is an essential skill. Others find it harder to train and you need to help them leave their comfort zone. They shouldn’t be allowed to get complacent and they need motivation. Motivating them isn’t simply yelling, but individualized based on their level of effort, age, and gender. They need support and a helping hand when necessary and support to alleviate their concerns. Most of them have some very well-defined characteristics that give them that special something and a quality attitude that is difficult to define precisely. They accept their abilities and trust in their options. They set certain goals and strive to achieve them. They like to push their boundaries and collaborate with colleagues when training. They enjoy being successful and are driven by cheers from the crowd or hearing their colleagues applaud. If a rival gets an important win or sets an outstanding time, they share their happiness and enjoy their success. They love feeling the warmth and approval of their training colleagues and technical staff. Many of them think they will go on forever and train with enormous passion as if refusing to accept the passing of time. They aspire to be better swimmers, improve their performance and contribute to the team’s success. It matters not whether they swim for pleasure, health, to improve performance or any other reason, the main thing is to feel capable and active. Swimming, training, competing and staying in shape are all activities that give them increased self-assurance and self-esteem. They are passionate and committed to their own well-being and happiness. If they need to invest money in their preparation, if they need to travel to achieve their goals, they will do so without hesitation. They are grateful and you will always feel their support and respect. 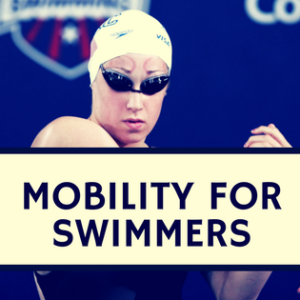 It doesn’t matter what age they start swimming, whether they were elite swimmers or if they learned to swim at a later age. In this case, they will do everything necessary to make up for lost time. They like to feel useful and are willing to collaborate with their coach on planning and the choice of competitions. They are highly critical of themselves. They are more excited about the technique and correcting and perfecting the technical movements needed to swim better and be more efficient. They are characterized by a strong sense of team. 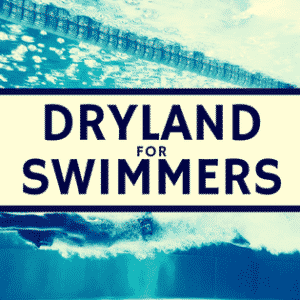 They don’t care how many trials they need to swim nor the distances are chosen if it helps them contribute to improving the club’s final classification. Any reason is good enough to schedule team meetings or organize activities to boost motivation. With certain exceptions, they tolerate defeat well and pick themselves up after a bad competition in search of their next goal. They are motivated when receiving praise and appreciate how their dedication and sacrifice are deserving of that praise. They are committed and consistent, provided that their personal circumstances allow. They are enthusiastic and they love it when you are ask about them and their well-being. The majority have little time but are willing to make the most of it. If they lack efficient resources for work, they seek the resources they need to build the atmosphere most conducive to preparation. They have been around the block a few times, they know it all and appreciate sincerity. They are veterans, they recognize that success can turn sour at any time and does not always reward those who set the best times but almost always those who deserve it most. They enjoy training with support equipment: paddles, flippers, bands, etc. They know that the little details are important and a fundamental part of their preparation. They love meeting and spending leisure time together after the competitions. They demand to be appreciated for their efforts and dedication, and hope to be recognized as they deserve to be. 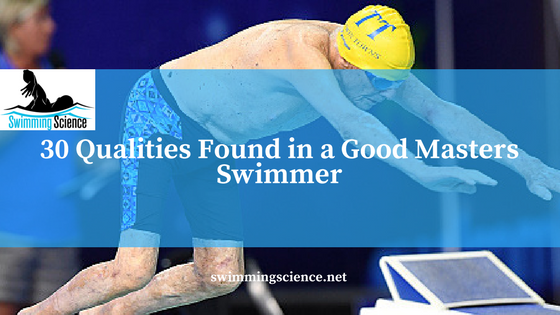 Being a good masters swimmer does not necessarily mean being the best, nor even a champion. A good masters swimmer means commitment, consistency, enthusiasm, and loyalty to the sport. These values are in decline, but perfectly describe these swimmers. Written by Agustín Artiles (“Champi”). Agustín has more than 35 years of experience as the Head Coach of some of the most important Spanish swimming teams He has been the Coach of the Spanish Swimming Team from 2008 to 2012, and has trained the 50 breastroke Spanish national recordman, Hector Monteagudo Espinosa, from 2002 to 2013 Agustín has also trained several international swimmers from the Spanish National Team and from the european and world top ten, as well as paraolimpics athletes with medals and world records in all the different categories. 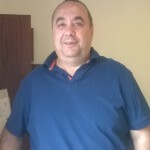 He has also been accomplished with the award as the Best competition swimming coach in Spain 2006, as several recognition for professional merits. 32. Now they swim because they want to. But they are also very grateful that mum and dad made them swim, way back when, because it furnished them with lifelong skills!